The viral social media Facebook is expanding everyday. Billions of people are using facebook everyday. Now facebook is also available in people’s everyday language. You can see facebook in Hindi, facebook in Spanish or French or any other language of the world. 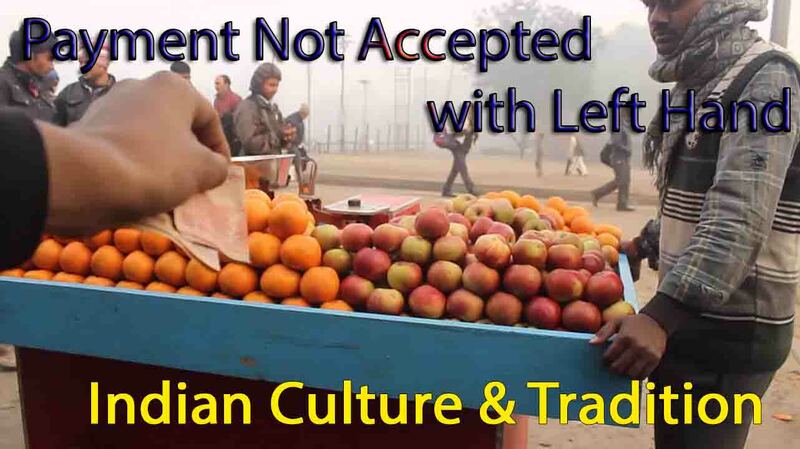 So, lots of people from entire world wants to write or type on facebook wall or comment in their own native language. 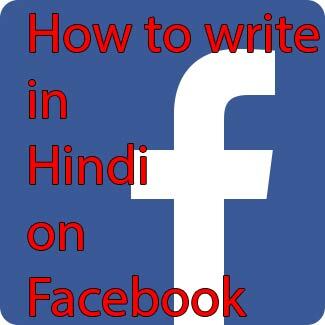 In this tutorial, I will teach you how can you write/type in Hindi on facebook wall or comment. It is a very easy and quick method, and every body with little knowledge of computer and internet can do this. This tutorial is for Windows version Operating system users. We are talking about softwares we need to write in Hindi on facebook or anyother web services like Gmail, Twitter etc. or in MS Word, Powerpoint everywhere. 1. First go to google.com and search “Google Input Tools” or simple click here and go to Google Input tools page. You will see various device option, based on your demand like on Google Chrome, On Windows or on google Services. I am going to teach you here how to write Hindi on facebook based on desktop. 2. You also have option if you write on facebook in Hindi with your phone or tablet or desktop. I am going to show you here based on desktop. So, once you click the above link and you are on Google Input Tools page > On Windows ( For PC) section. You will see more than 22 language option. 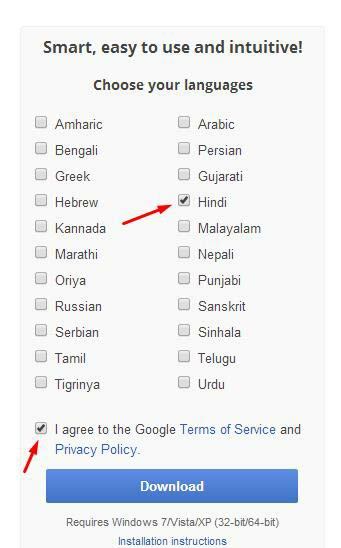 Choose Hindi and Click on Terms & Condition of Google just like below in the picuture. 3. Click Download button and download software . The software you have download to write Hindi is named – InputToolsSetUp.exe. Once software is downloaded , click on it and start installing it. The computer will prompt once asking to install the software, give permission and install it. 4. After installationg of Google Input Tools , you will see an icon at the right bottom corner of your desktop . 5. Clicking on that icon – En you can change the whether you want to write in English or Hindi ( Devanagari script). By click you can easily switch to eachother. The keyboard shortcut to switch to eachother is – Press – SHIFT + ALT together. You are done with technical thing. Now , how to write in Hindi on Facebook or any other place like gmail, powerpoint or MS word any where . Go to Hindi mode and start writing. 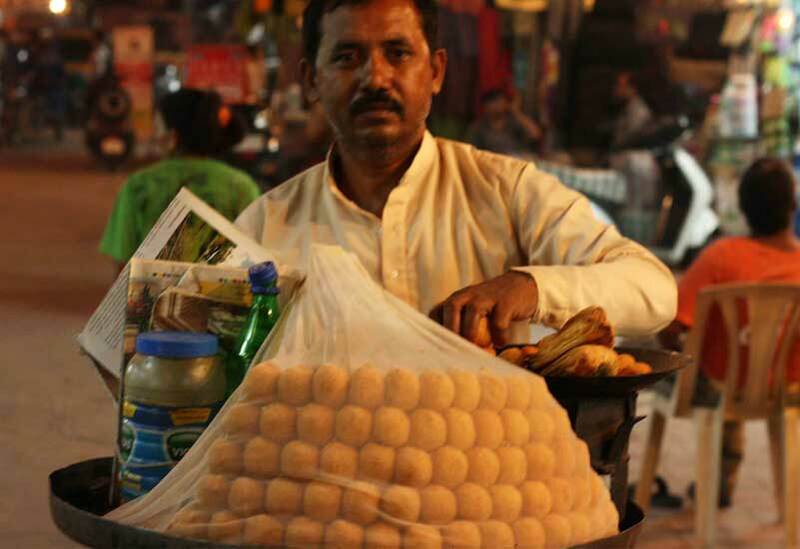 English Mode ON – Main Anil Hoon. Now, you writing – A, n, i , l these alphabets but its writing in Devangari script. So, if you know to write in English Hindi words or sentences then you can easily write in Hindi on facebook or any other place. Here is a quick video tutorial on How to Type /Write in Hindi on Facebook. Oh, wow! This is so much easier than the Inscript keyboard that I tried earlier. This will definitely speed up learning to type and read Devanagari! Namaskar Jan, I have been using over 2 years and all my Devanagari script in this Hindi learning website as well as other video tutorials, everywhere I used this software. I am glad you liked it and I am sure it will help you so much.